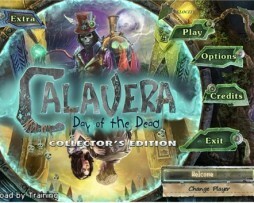 Categories: 5 Dollars Each Product, Plugins, Wordpress. 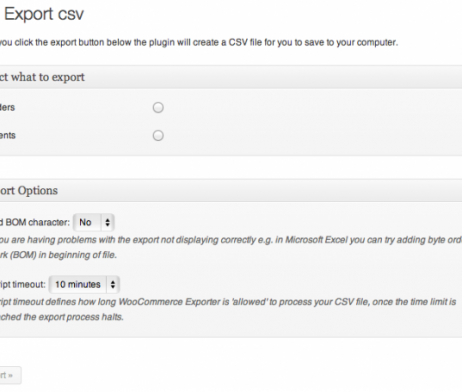 Tags: download Woocommerce Order/Customer CSV Export, Woocommerce Order/Customer CSV Export, Woocommerce Order/Customer CSV Export download.Woocommerce Order/Customer CSV Export nulled, Woocommerce Order/Customer CSV Export free. 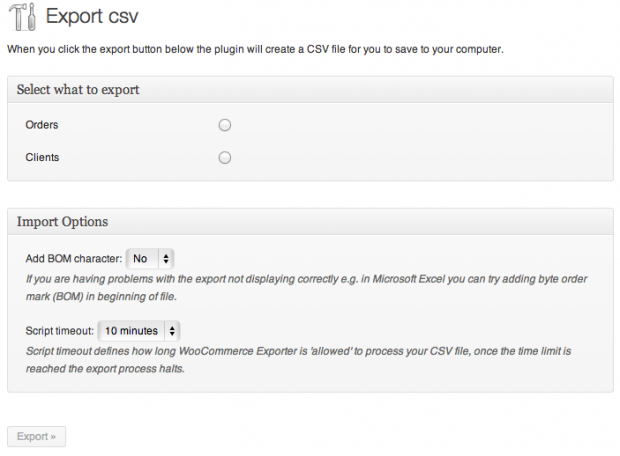 Easily export your WooCommerce shop orders and customers to CSV format. 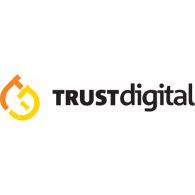 Easy way to have all the essential information in your accounting system!